Costume Core – An application profile for cataloging costume. Costume Core is a work in progress, building on existing standards to create a specification for cataloging and encoding costume (historic clothing). 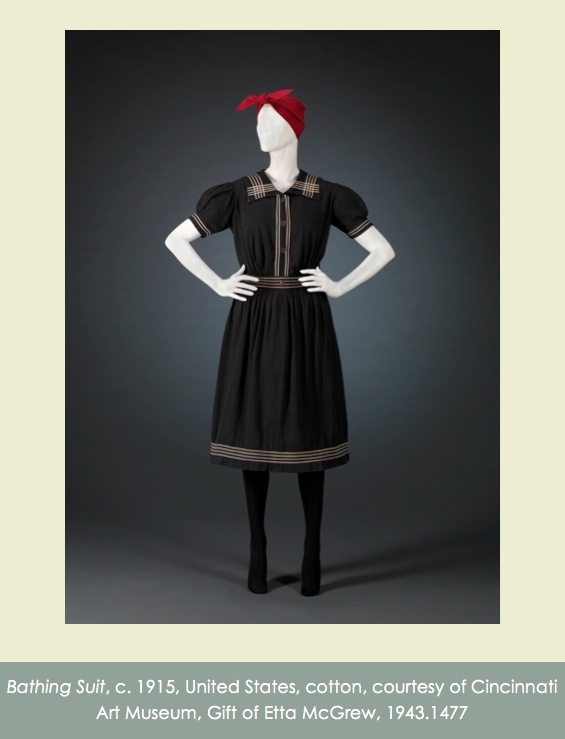 This specification is being tested to consider its application for inter-institutional digital resources for the study of the history of dress, such as HistoricDress.org. This website is intended to function as a user guide, addressing usage in both new and existing collection management systems, including relational databases, flat databases, and XML documents. Version 0.1 included a guide to the elements, an XML schema, five example XML instance documents, and a sample collection created with ContentDM software. Items revised for version 0.2 include the crosswalk of CostumeCore to Dublin Core and VRA Core (among other schemas), the blank cataloging worksheet for handwritten input with a guide and examples, controlled lists of terms for specific elements, and a sample of the guide used for formatting data entered into the Omeka platform, used as a content management system for Vassar College. Work underway for Version 0.3 includes a revised crosswalk (to include MODS) and revised controlled vocabularies, which have been mapped to terms in the Art and Architecture Thesaurus (AAT) and Europeana Fashion Thesaurus (EFT). In creating a prototype collection to test version 0.1, the focus was on bathing suits, which hopefully will be amusing even to those who are not otherwise interested in historic costume. This collection of bathing suits comes from different collections of historic clothing around the world, including the Costume Institute at the Metropolitan Museum of Art, the Australian Dress Register, the Vassar College Costume Collection, the Indianapolis Museum of Art, and the Cincinnatti Art Museum. The initial versions of Costume Core, 0.1 and 0.2, were created by Arden Kirkland from 2013-2016. Work on version 0.3 has progressed gradually since then with the help of informal collaboration within the costume history community. Costume Core | Powered by Mantra & WordPress.